The ultimate in taste and purity. 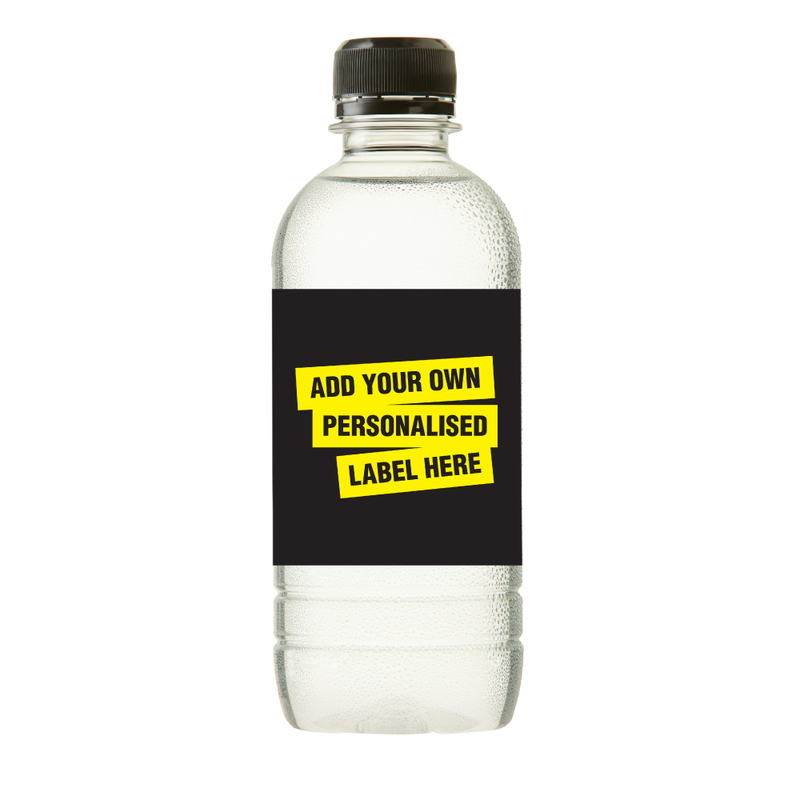 These custom label water bottles are available in your choice of 3 lid colours! 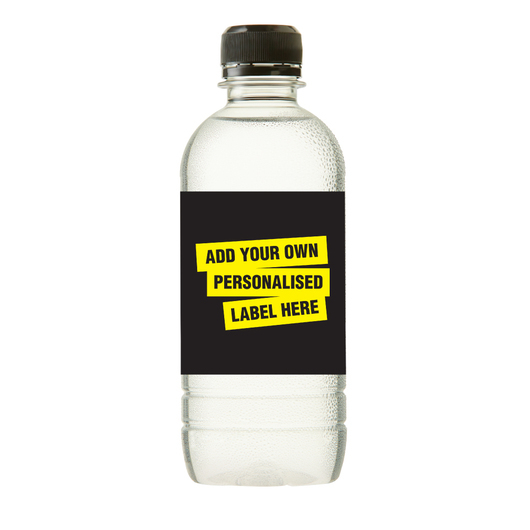 Bottled from a spring nestled deep in the green Victorian countryside, these bottles are decorated with a custom label and then sent to you Australia wide FAST! 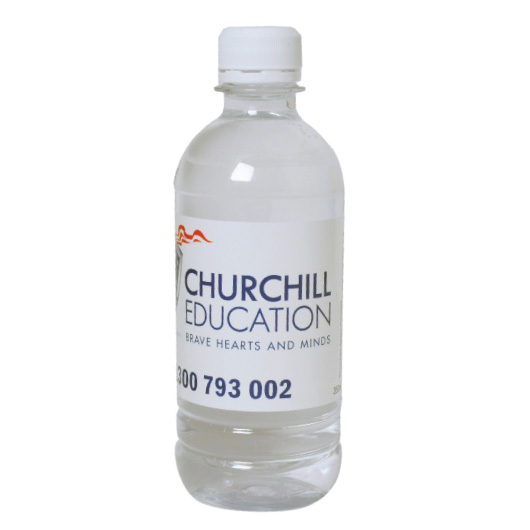 These are a must have item at conferences, trade shows, events, hotels, motels and general promotions. 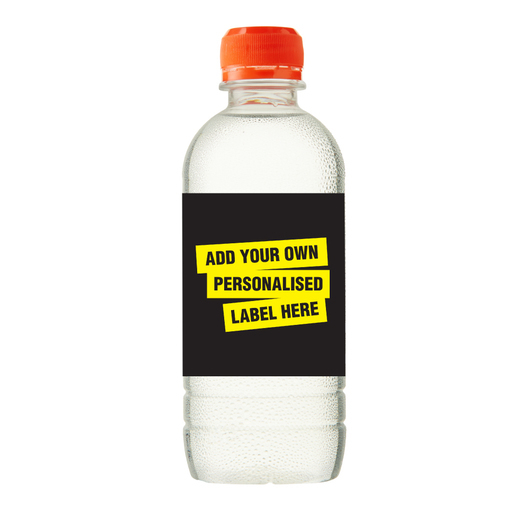 Bringing you the ultimate in taste and purity. 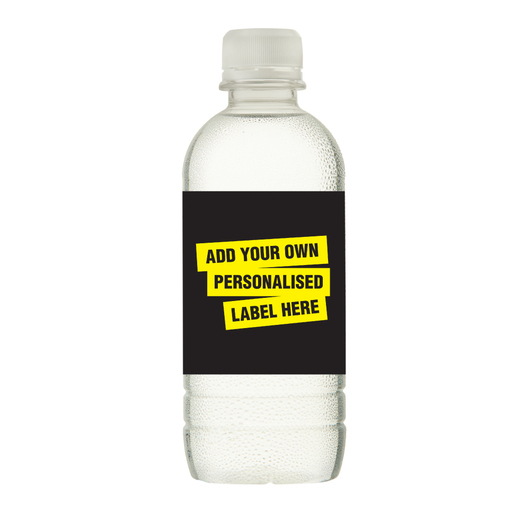 Get your personalised bottled water today!